This lock is yet another exclusive product from Borg. By bringing together a specially constructed lockcase with their well renowned Marine Grade keypads, Borg can give the ideal access control solution for box section metal gates. 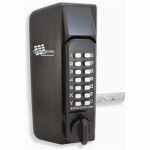 The Borg BL3100 Black Gate Lock Knob is ideal if security is only required on one side of the gate. 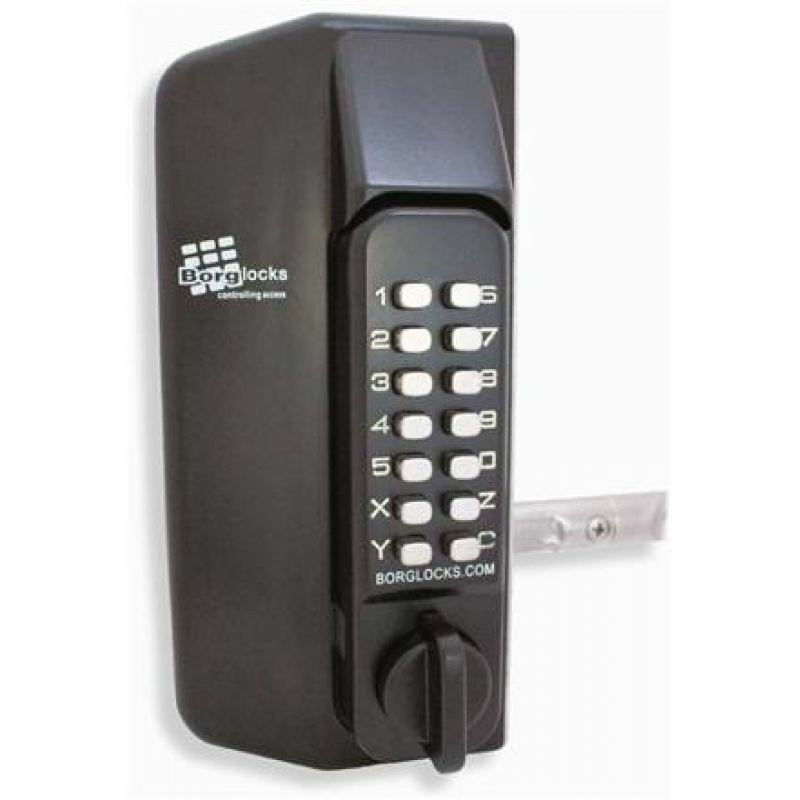 From the inside of the gate the user can easily turn the handle without having to enter any code and exit through the gate. The self-locking system has been designed with adjust ability and ease of fitment in mind; the latchbolt can be adjusted to suit a variety of box section profiles whilst the latchbolt head is reversible to suit left and right hand hung gates.